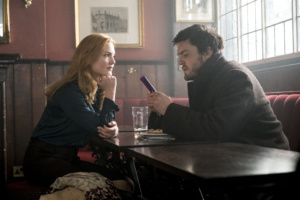 Robin's favorite white wine | Discuss Cormoran Strike! 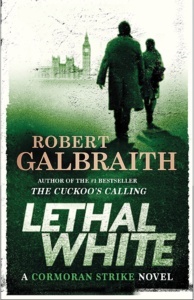 I want to give Lethal White to my mom as a Christmas gift and wanted to include some Strike/British goodies like beer and tea... but after watching the series I realized how much white wine Robin is drinking, so I'd like to include a little bottle of white wine too. Is any specific kind mentioned in the books, like Chardonnay?